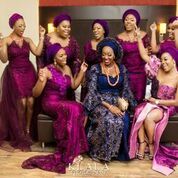 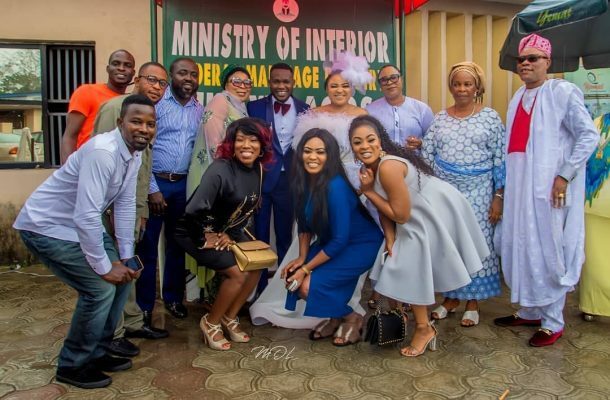 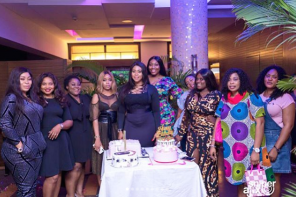 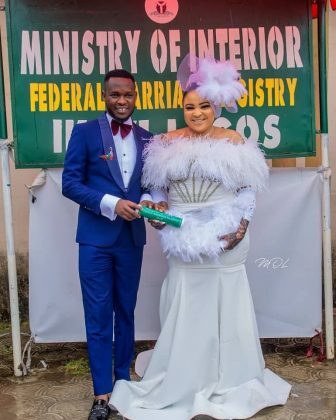 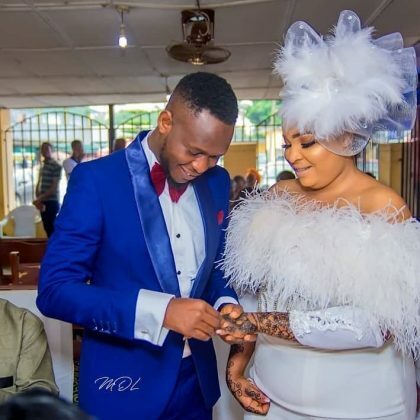 When Nollywood actress Abimbola Ogunowo started posting pre-wedding photos of herself and filmmaker, Okiki Afolayan, many were happy for her. 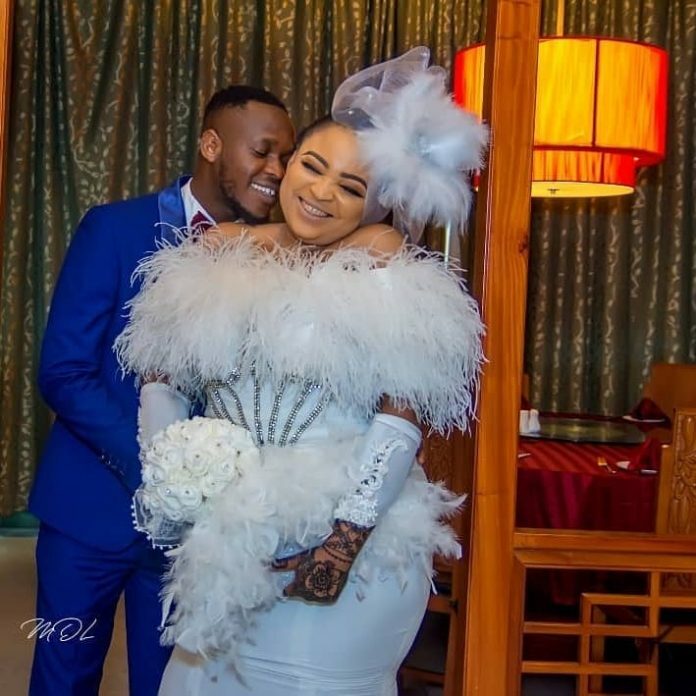 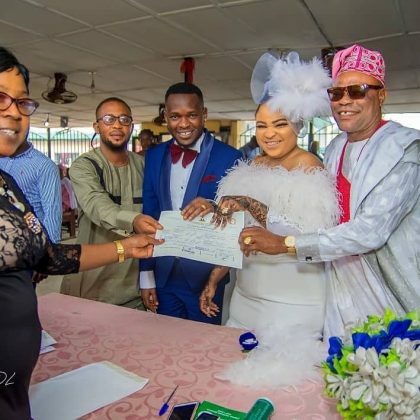 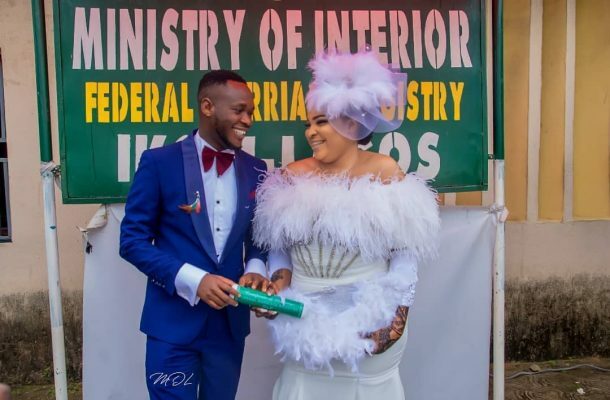 The actress, who also sells bleaching body creams, went ahead to make the announcements and inundated Instagram with preparations for her wedding, the bridal shower and then on Thursday, October 4, 2018, she was at the Ikoyi registry with her beau, Okiki for the civil wedding. 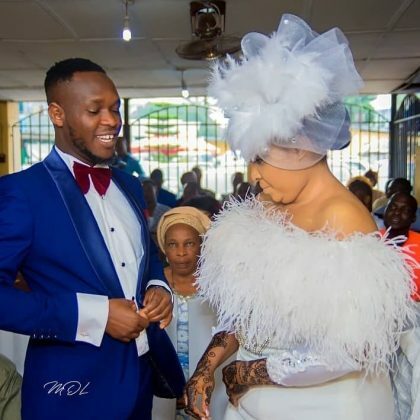 An excited Afo, who is popular among actresses due to his production skills said, “My Wedding comes up this Saturday October 6, 2018 at Time Square, Ikeja, Lagos. 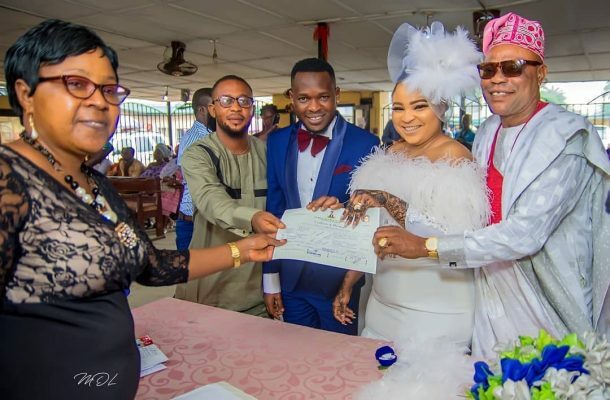 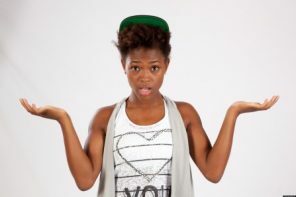 The Nikkai Service will come up by 10am to 11am and the engagement follows immediately. 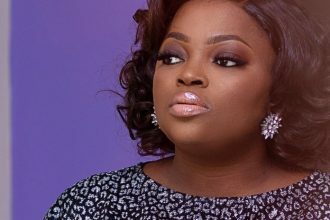 Funke Akindele’s stunning appearance at premiere of Moms At War!